New research provides additional evidence that your type of employment is associated with the outcome of depression treatments. 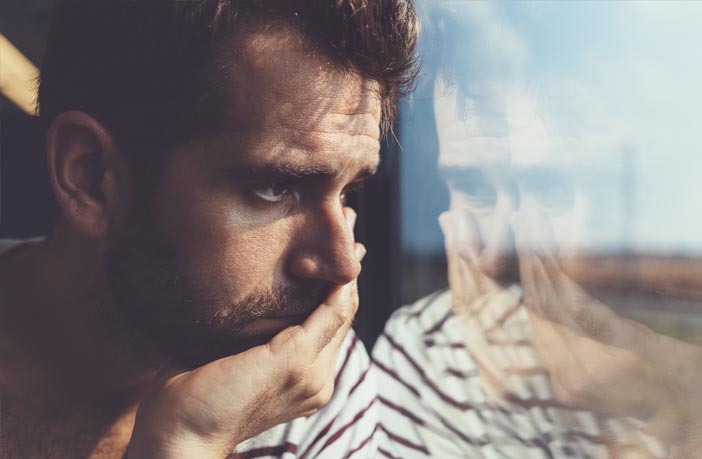 According to the study, which was published in European Neuropsychopharmacology, depressed people with higher positions at work tend to respond less well to treatment. “In everyday clinical practice it is common to observe the burden of mentally demanding jobs in subjects who are treated for depression. In fact, for them it is more difficult to return to work when minor residual symptoms are present, which may lead to slower recovery,” said study author Alessandro Serretti, a professor of biomedical and neuromotor sciences at the University of Bologna. The study of 647 working adults diagnosed with major depressive disorder found that those with a high status job tended to be less likely to respond to treatment. The study included 46 managers, 476 white-collar workers, 74 blue-collar workers and 51 self-employed individuals. Managers had the worst response to treatments for depression, while blue-collar workers had the best response — even after controlling for gender, age, education, and the type of treatment received. Seventy percent of managers reported having no response to two or more depression treatments, compared to 45% of blue-collar workers and 58% of white-collar workers. The findings replicate the results of a previous study, which was published in the journal European Neuropsychopharmacology in 2016. It is unclear why having a hgh occupational level is associated with poor response to treatments for depression. But high workload, pressure, competition, social isolation at work and poor work-life balance could all play a role. Future research could also examine the role of personality, family support, and self-blame. The study, “High occupational level is associated with poor response to the treatment of depression: A replication study“, was authored by Laura Mandelli, Alessandro Serretti, Daniel Souery, Julien Mendlewicz, Siegfried Kasper, Stuart Montgomery, and Joseph Zohar.